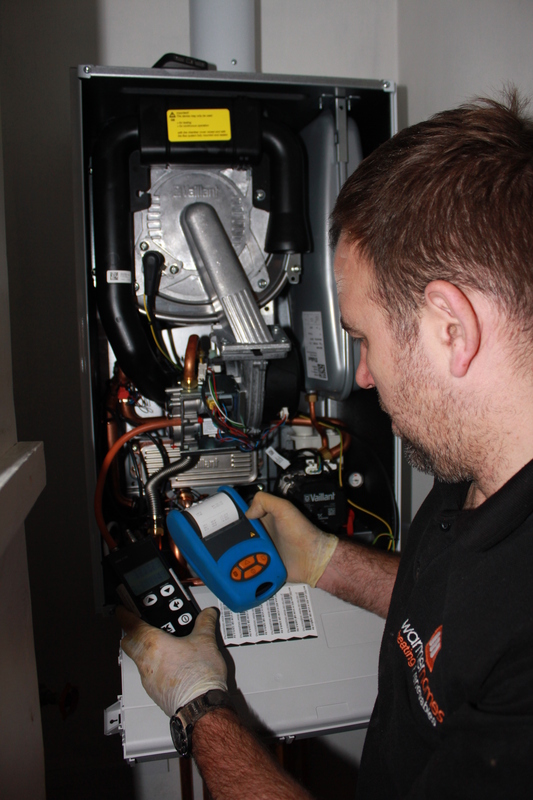 Annual boiler servicing is essential to ensure your boiler is working efficiently and is safe. – Check your boiler is running at its maximum efficiency. – Carry out a check on your gas pressure to make sure it’s right for your boiler. – Test your flue to make sure it’s safe and not leaking any gasses. All our new gas installations come as standard with 3 FREE years servicing worth £210 and either a 2, 3, 5, 7 or 10 year product warranty depending on the make and manufacturer chosen. (3 years free servicing not available with Government grant funded boiler installations).